WBUR And StoryCorps Team Up For The Great Thanksgiving Listen! WBUR is teaming up with StoryCorps, asking teachers to invite their students to record an interview with an elder as part of The Great Thanksgiving Listen. This national project encourages young people to seek the wisdom of elders - grandparents, aunts and uncles or other mentors - and preserve their stories for themselves and for history. Participants can ask about who they are, what they’ve learned in life, and how they want to be remembered. 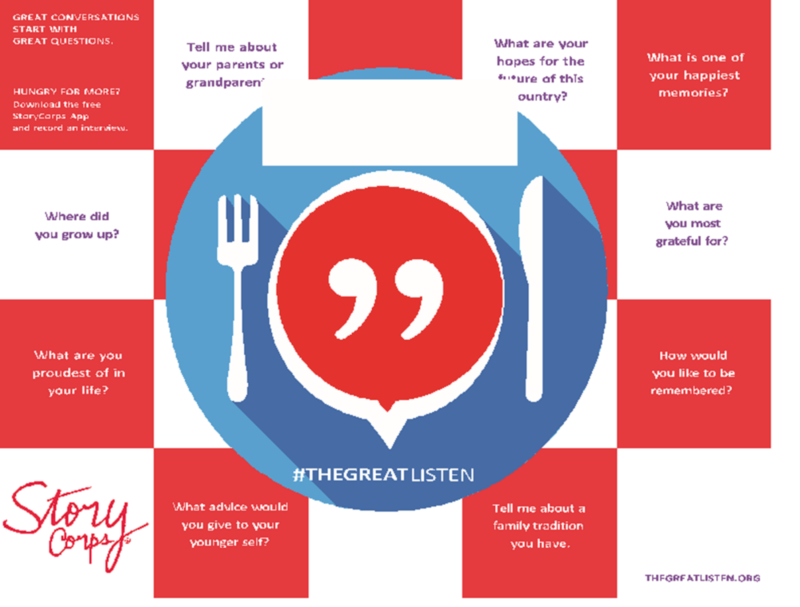 The Great Thanksgiving Listen has grown from an experimental challenge into a vital intergenerational movement. Interviews become part of the StoryCorps Archive at the American Folklife Center at the Library of Congress. Thousands of high schools from all 50 states have participated and preserved more than 100,000 interviews. 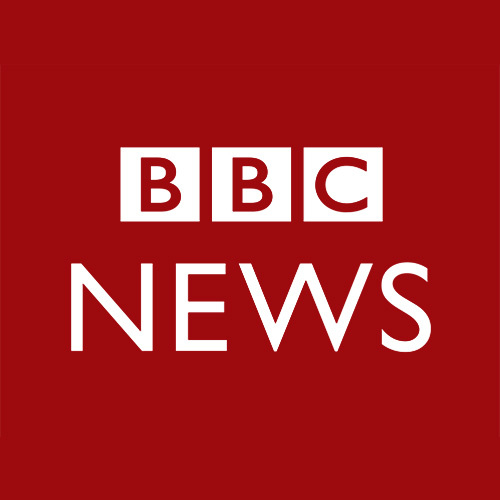 While aimed at young people, anyone with a smartphone and an interest in storytelling can create a unique oral history with an elder or any loved one. Learn more at WBUR.org/edify, WBUR’s home for education news.